Job Posting | Ohio Association of Emergency Vehicle Technicians, Inc.
Orange Township, Delaware County, Ohio is seeking a qualified Automotive Mechanic. 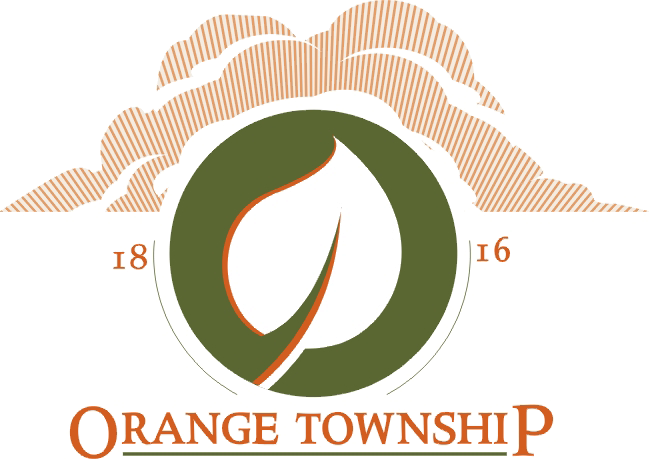 This position is appointed by the Township Board of Trustees and is responsible for diagnosis, repair and maintenance of light, medium, heavy and/or specialized automotive equipment, both gasoline and diesel, including diesel motors of Fire/EMS vehicles. The work schedule may require flexible hours, including evenings, weekends or holidays and is a full-time, non-exempt, non-bargaining unit position and is an at-will appointment.